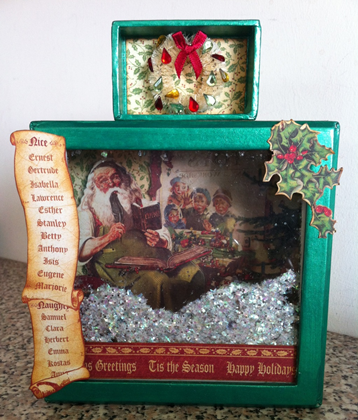 We have Aideen here today to share a gorgeous Christmas project with you all…. So my decoration for today was inspired by Jim the gentleman crafters YouTube video see here. Jim makes an awesome shaker house in his videos and my version is a shaker window box. I made a video for this tutorial so I hope you all enjoy-I am only a newbie to YouTube. 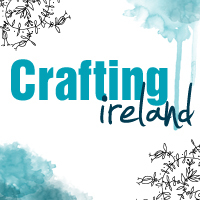 Absolutely fabulous video and inspiring project Aideen .